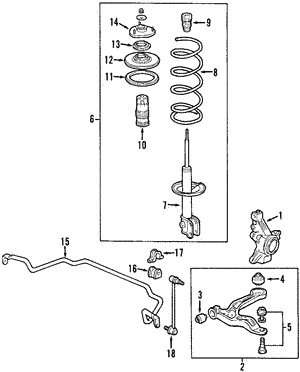 You’ve found our inventory of genuine OEM Honda Shock Absorber Assembly parts. If you need a variety of OEM Shock Absorber Assembly parts, here you will find all of our similar parts in one place. We also make it easy to shop for your OEM parts by year.